Showing recent results 196 - 210 of 4500 products found. Jewelry Tester is an account of full wavelength spectrum analyzer. It can appraise true or false and whether or not dyed of jewelry. its wavelength range from ultraviolet to near infrared. 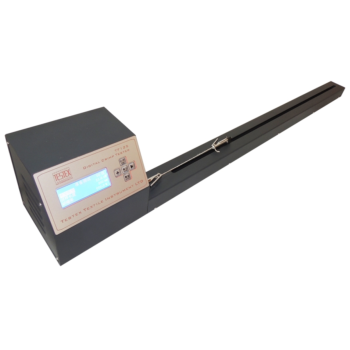 it can test spectral reflectance curve of hundred kinds of jewelry effectively. 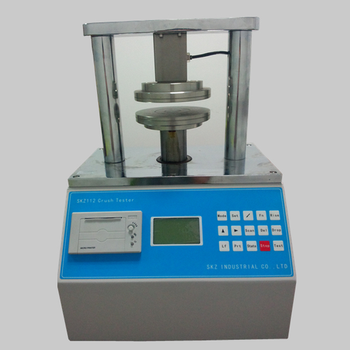 TF125 - TESTEX Testing Equipment Systems Ltd.
Crush Tester is used to do the Ring Crush test, Edge Crush Test, Flat Press Test, Adhesive Strength Test, and Paper Tube Compress Test.We also have the accessories for its each test. 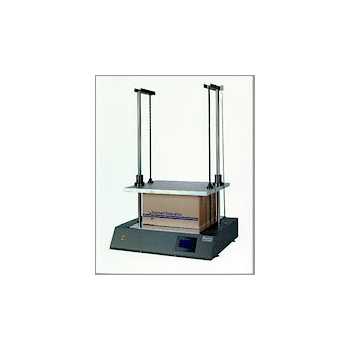 The SQUEEZER is an easy to operate entry level compression tester that provides labrotory quality resuts. 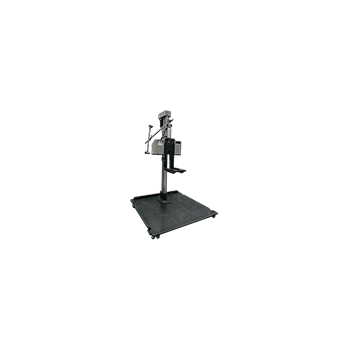 The automated test routines and the mini Touchscreen interface make this machine the most accurate means of determining top-to-bottom package compressive strength. 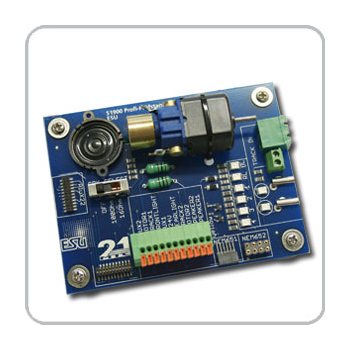 Decoder tester for decoders, plug in for NEM652, NEM651, 21MTC, single wire, motor, LED monitor and 20mm speaker. It´s so easy to handle and knows all kind of interfaces. When the original DiST (Dissolved Solids Tester) was first introduced, conductivity and total dissolved solids measurements became easy and affordable. 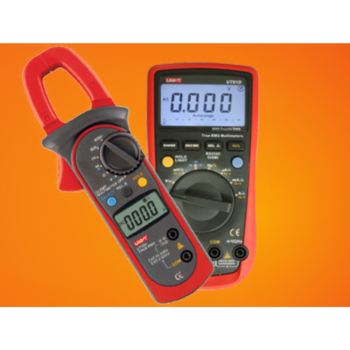 The DiST's ease of use, in combination with it's affordability, made it the standard in EC and TDS measurement. 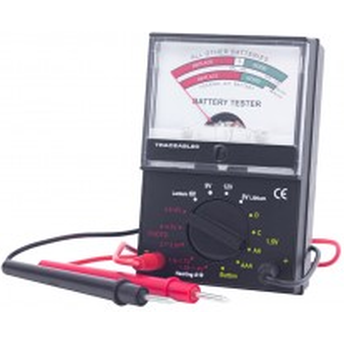 Electrical tester includes some of the latest advances in electrical testing, combining 5 instruments into 1! 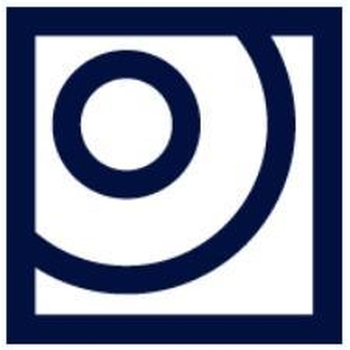 Insulation, Loop, Phase, RCD, and Voltage testing are all included in the one instrument, making your job of installation testing easier. 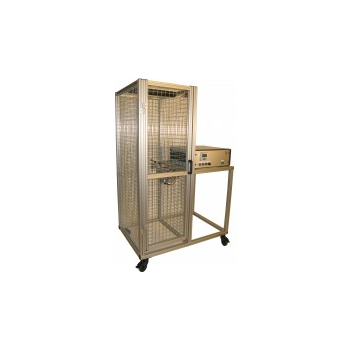 KD-2768 - King Design Industrial Co., Ltd.
Drop tester is applied to test the anti-vibration, covering-protection capability of packaging material, or product’s impact-resisting capability to determine the improvement parts of related packing design, material and structure. It contribute to promote the packing material and product’ strength. True Test IV - Dafocom Solutions Inc.
NetFlow Tester is a small program that simply dumps the data of all NetFlow packets that a computer receives from a Cisco router. This can be useful when debugging bandwidth monitoring configurations based on Cisco's NetFlow protocol. 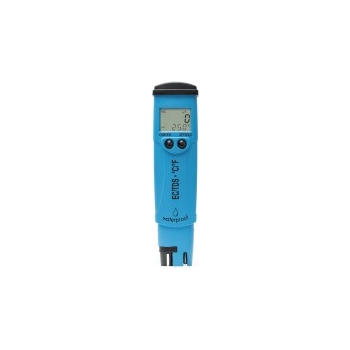 The Kettle Tester Model 6290 is used to check the mechanical properties of the electrical connection in the bottom of a water heating kettle. The kettle is lifted up and placed into the socket-platform several time while the kettle is operating. 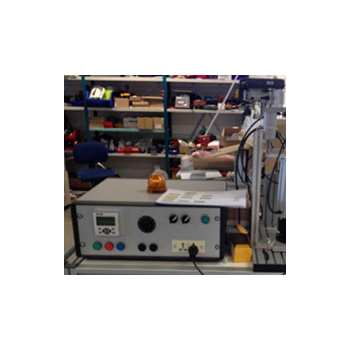 The Flexible Tester Model 7280 is used to test swivel (rotating) electrical connections of cords in appliances. The connection is rotated forward and backwards several times while the appliance is operating. 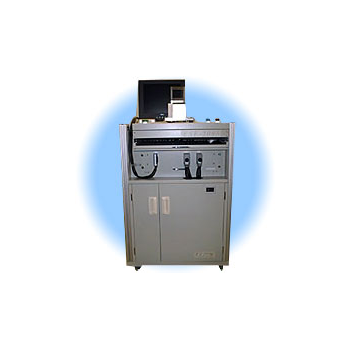 The Flexing Tester 7202 is used to check the mechanical properties of a cable where it enters an appliance. A weight is hanged onto the cord and the appliance is flexed forward and backwards several times to see if the cable is damaged. 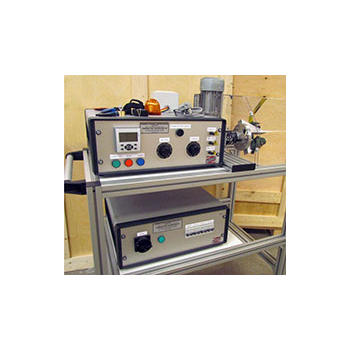 The functional tester developed on the basis of our experiences in electric parameters testing technique.Accumulated with 30 years of experiences in electronic testing, Shindenshi Corporation develops this ESF-2003.Shindenshi will provide suitable products to customer for their need.